We have participated in events ranging from 3,000 to 35,000 people and operate our trailer as a well-oiled machine. High volume is not an impediment to providing fresh food with quality ingredients. Our food truck has a small physical footprint and we leverage our experienced staff in order to have the manpower & equipment to prepare delicious food for patrons 24 hours day & night. Take the stress out of your event, let the Sexi-Mexi crew cater your private party! 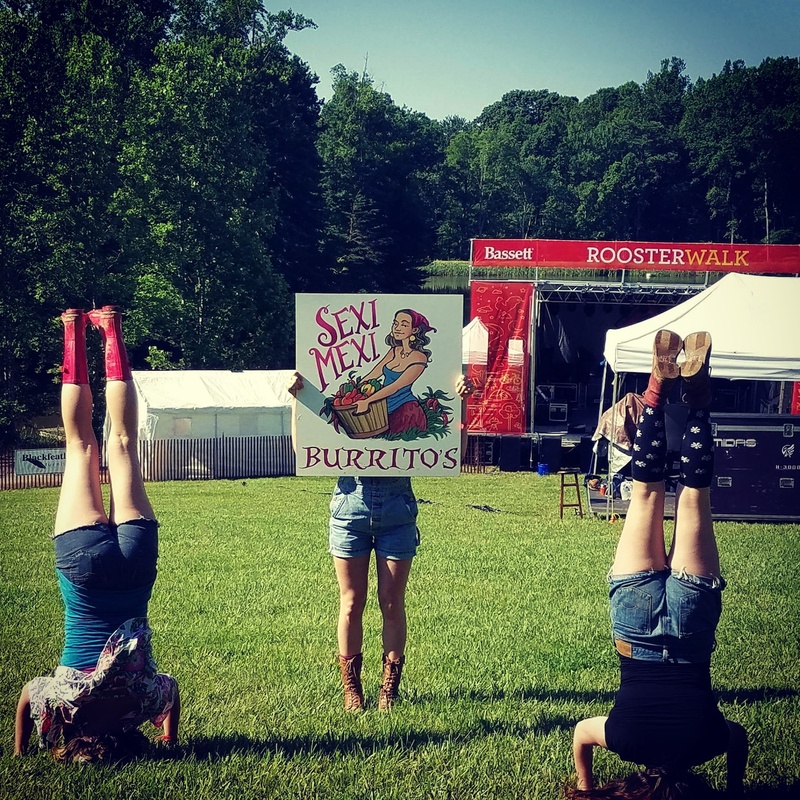 Follow us on Instagram so you can follow us to the various festivals and venues where we sling our burritos.